There is a large and ever-growing need for English language programs in the USA and abroad. 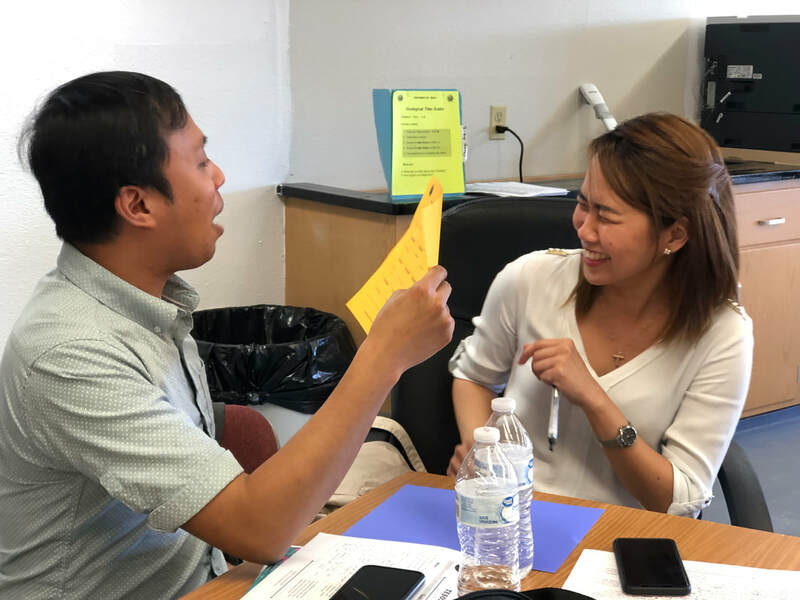 Professional development remains a critical need in preparing today’s TESOL teachers to work effectively and efficiently with all English language learners. TESOL Trainers has worked with Adult Basic Education (ABE) programs, universities and private institutions that offer English language programs around the world. Whether you have novice or experienced ESL/EFL instructors, we help your teachers improve their skills and their performance. We provide our clients with highly interactive classes, seminars, and workshops on teaching and learning language. “Students know more than they think they know; Students know more than their teachers think they know” Caleb Gattegno. Checking for Comprehension: This workshop examines the necessity of comprehension checking at every stage in a lesson and offers dozens of strategies of how to do this. Low Prep – High Gain: This workshop takes an extensive look at a series of strategies and activities that minimize preparation time and maximize student achievement. Mistake Management: This seminar looks at strategies for managing mistakes, and highlights some effective, learner-based techniques for managing them. Physicalizing Learning: There are many ways to get students to physically interact with language. This workshop explores 12 ways to make learning more physical, more engaging, and more productive. Intercultural Communication: You've heard of the 4 skills (Speaking, Listening, Reading, and Writing); come explore the 5th skill: Culture. Educators learn about culture, its components, & how to promote intercultural compentence in the classroom and beyond. Promoting Learner-Centered Teaching: This workshop outlines tips on promoting a learner-centered classroom through versatile activities, strategies, and techniques. Providing Clear Instructions: This critical skill is explored in depth with ten strategies for making everything crystal clear. 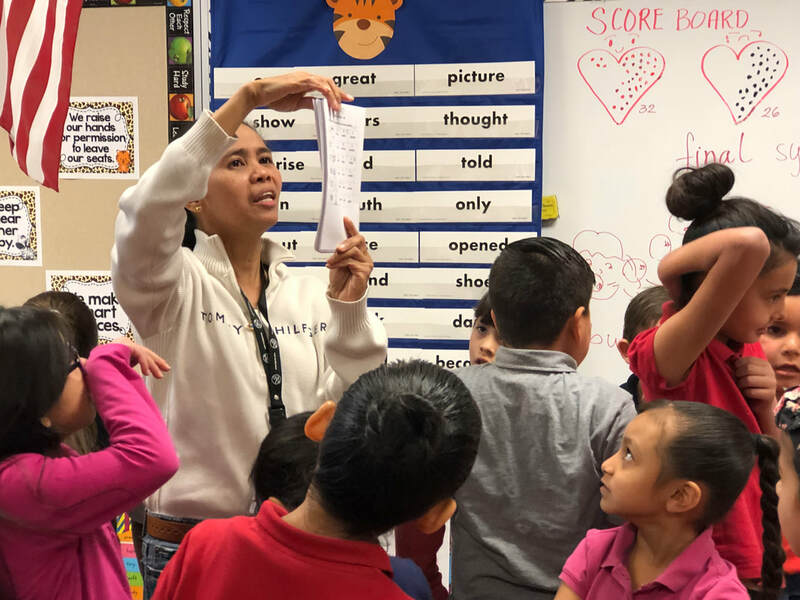 Seven Strategies for Success: Through a series of experiential activities, teachers explore 7 strategies to help their learners succeed with any language lesson. 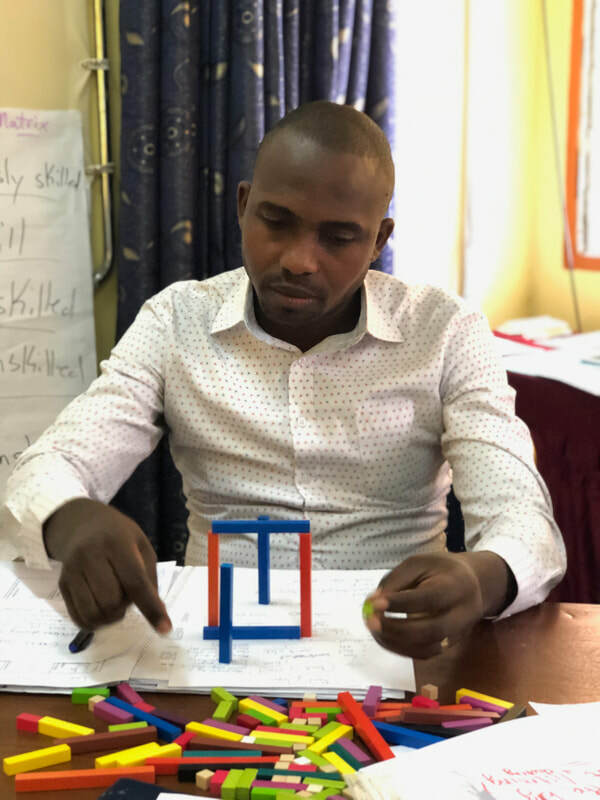 Teaching the Four Skills: This workshop highlights using the four skills as a means of setting all learners up for success by examining the connections between them and simple strategies to integrate them into our teaching practice. Teaching Pronunciation: Participants examine the teaching of pronunciation through a four-step process and a myriad of supportive techniques to improve student pronunciation. TESOL Trainers, Inc. offers a 30 hour Certificate course on the Principles and Practices of TESOL. This interactive course provides educators with a foundation on the fundamental principles of teaching English to speakers of other languages. Design and deliver productive & receptive lessons. Articulate how the four language skills are connected. Scaffold students into language independence. Work effectively with cooperative groupings. Check for comprehension effectively and efficiently. Integrate the four components of culture into every lesson. Assess one's own growth in skills. For more information - Contact John Kongsvik, Director of TESOL Trainers, Inc.